Click/tap here to find the best Michigan professional organizer for your needs! At Hoarding Michigan, these three words are the values on how we conduct our business with our clients. Respect for someone’s needs is very important our company. With hoarding and other clean out needs, you may feel that your opinion does not matter and you are not respected by others because they think you can ‘just snap out of it’. Not so. It will be tough and Hoarding Michigan will respect your situation and the confidentiality that it requires. Ready to LOVE your space again? 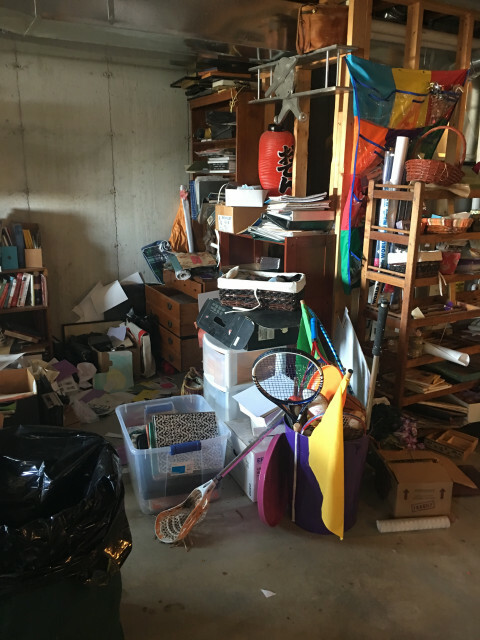 When clutter has taken over your time and place, let Organized Solutions relieve some of the stress and strain from your day. 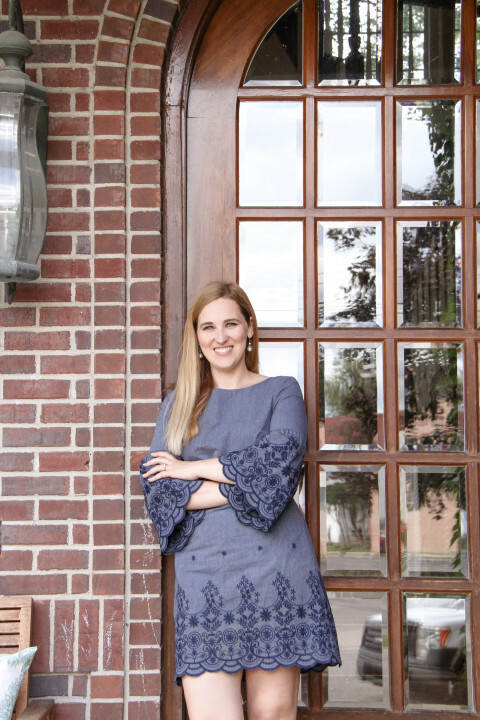 Angie, organizing guru & Rocket Scientist, helps busy families, hard-working professionals, empty nesters and senior citizens to take back control of their space. Angie began her professional organizing business in 2004. She is a proud member of the National Association of Professional Organizers (NAPO) and has been featured on CBS WTOL's 'Your Day' weekday morning program and FOX Toledo news as "Your Rocket Organizer." 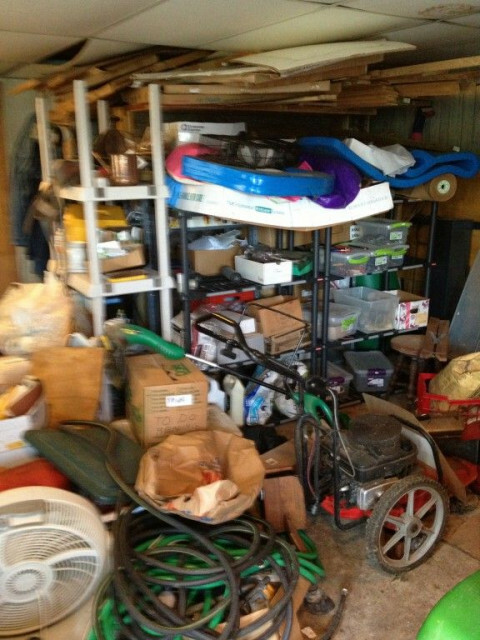 She has participated on the A&E network show, "Hoarders." 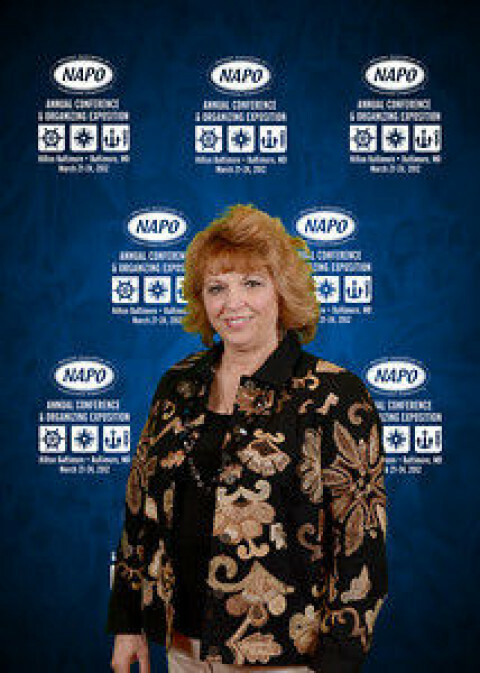 Angie is a Past-President of the NAPO Michigan chapter. Need some organizing inspiration? 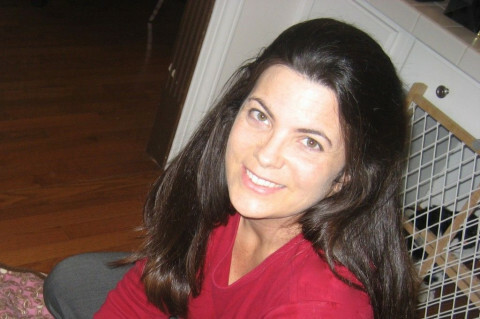 Give Angie a call at 734.890.1276, email angie@iorganizeyou.com or check out her website www.iorganizeyou.com. Lost your Moxie? 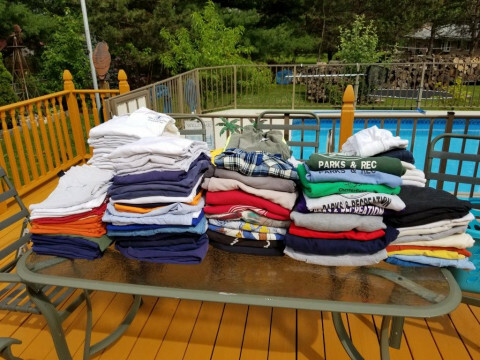 Professional Organizers (15+ years), Moxie Life Organizing, LLC can help! The thought of getting organized can be overwhelming. We are confident we can help! 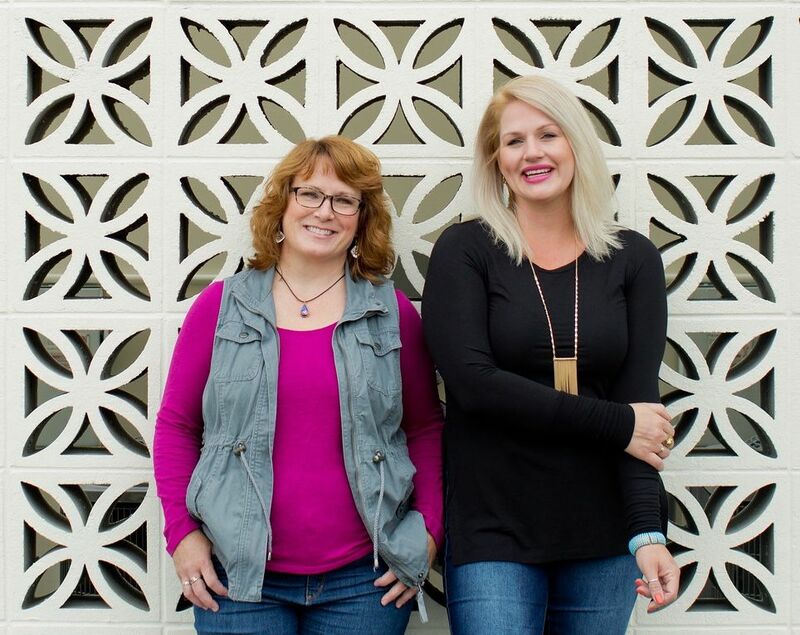 Susie Marsh, LBSW, (formerly of Susies Organization Solutions, LLC) and Kate Wert, LLMSW, (formerly of Clean Slate by Kate, LLC) have a combined 15 years experience in the organizing field as well as a combined 40+ years as licensed social workers. 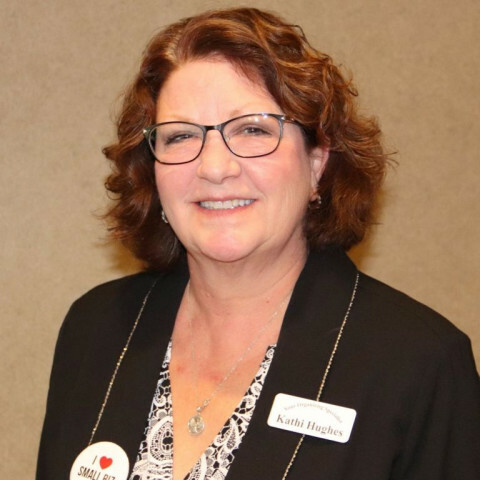 We are ongoing members of NAPO national; Golden Circle member (10+ years-Susie Marsh) and NAPO MI Chapter (Vice President- Susie Marsh, Director of Marketing- Kate Wert), Institute for Challenging Disorganization, Caregiver Resource Network, Grand Rapids Area Hoarding Taskforce. Other partners include the State of MI and Area Agency on Aging. We use compassion, humor, trust, respect and understanding in all of our organizing and coaching work with our clients. It is a NO judgement zone when we & our team are on the job. Our person-centered approach will meet you wherever you are in life with determination to help you get to where you want to be. 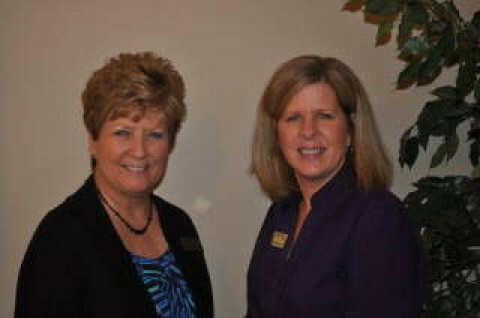 Ask us about speaking services on simplifying, downsizing, de-cluttering, organizing for health and life transitions! 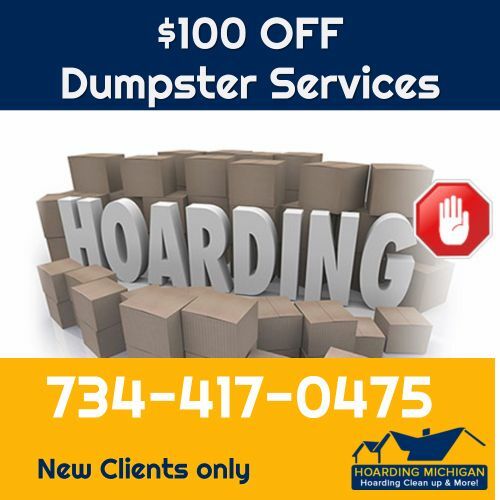 We have been featured in local and national media such as, the Grand Rapids Business Journal, Grand Rapids Magazine, WZZM, Fox17 morning show, West Michigan Home & Garden Show A&E channel's "Hoarders: Family Secrets" Season 7. Check us out at the upcoming Lansing Home & Garden Show in March 2019! Services begin with a phone call, text or email to us. The next step is an in-home consultation where an individualized Plan of Action is developed. Hands-on organizing sessions are then scheduled. We personalize your services to meet your needs. If you need referrals to vendors and community resources, we can help with that too! A Meaningful Space LLC is a professional organizing company here to help you achieve order, organization and purpose in your space so you can focus on the things that make life rich and meaningful. 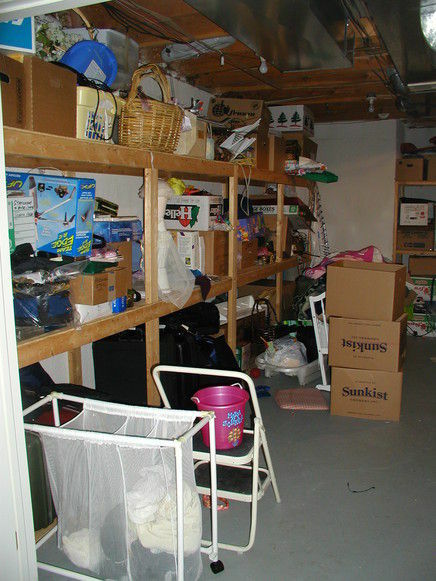 Our company offers one on one organizing services to help sort out your spaces and your clutter. Maybe you are overwhelmed with the task of organizing, or perhaps you are too busy with life to spend time sorting your stuff, or maybe organization just isn't something that interests you. Whatever the reason, we are ready to help you with your organizational challenges. Contact us today to set up a free consultation to begin your journey to an organized home! A Meaningful Space LLC is based in Shelby Township, MI and services the surrounding area of Macomb and Oakland counties. Absolutely Organized, LLC starts by looking at your individual goals, habits and lifestyle. I will help you to bring order back to your home. You will feel the weight lifted off of you when we begin to declutter and organize your space. The benefits of getting organized are numerous; you will be more productive, save money, be less stressed and love your home again! You can expect a non-judgmental manner when we work together. Expect me to help keep you focused and stay on track. I will help you to create peaceful and organized spaces in your home that work efficiently, are easy to maintain and allow you more time for the people and things you love. I will help with the decisions of what to keep, toss or donate. Each organizing project is unique and requires a personal touch. I can also help you unpack boxes and set up your new home quickly and efficiently so you can begin to love your new space! My services also include assistance with downsizing. Tired of living with piles of paperwork, cluttered rooms, overstuffed closets, and not enough time to handle it all? Betty can help! Ms. Huotari and has worked with hundreds of Southeast Michigan residents to reclaim their homes, offices and have time for the more important things in life. Logical Placement LLC is a full service organizing company that started in 2001. Betty not only believes in the importance of education, but also has volunteered many years on the board of the NAPO-Michigan and is still to this day! In Nov. 2016, she was one of Michigan's first organizers to earn both her Residential and Workplace Productivity Specialist Certificate and then in June 2018, she completed her Life Transition Certification. Ms. Huotari has also earned a Certificate of Study in Chronic Disorganization from the Institute of Challenging Disorganization (www.challengingdisorganization.org). Betty has been prominently featured in Woman's Day, appeared on A&E Hoarders, and has been quoted and interviewed in many local and regional publications across Michigan. 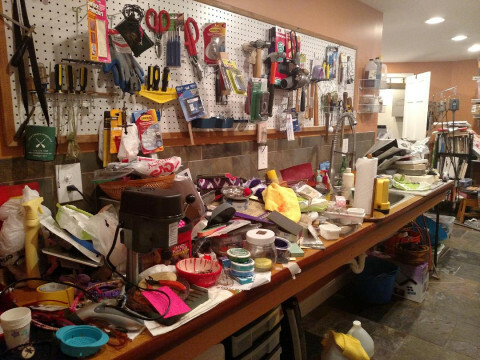 Are your closets, cupboards, basement, garage in the shambles? Do you tell yourself I am sick of being unorganized but than think I cannot afford a Organizer? Do you stress out yourself and ask, if only I was more organized? Hiring a organizer will not break the bank. You would be amazed on how much can get done in very minimal time. In fact, being organized can save you money! Think of the time you waste by looking for things. If you can't find it you end up buying a replacement, plus the gas going to the store. This can add up. So let me help you! Let me be your motivator to accomplish your goals! I will not push or judge you, but encourage you all along the way. Whether it be closets, basements, attics or any rooms you want to tackle. No job is too small or to large. Give me a call - you will not regret starting what you have been putting off far too long. Call me at or e-mail Remember, it's just one step at a time to organize your space for peace of mind. So let's have fun and get this done together!!!!!! All items discarded will be donated to organizations in need. I also do home staging for new homes going on the market. Did you know a staged home can help you earn more money for the sale of your home? I will also help you pack or unpack for any of your moving needs. You name it...we'll organize it...in your HOME or your BUSINESS! 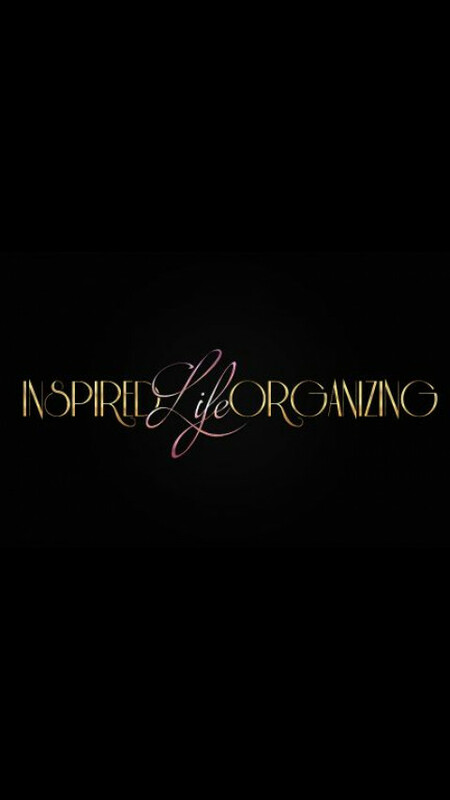 Training/mentoring new Professional Organizers ... then we network together to fit just the right organizer to your special organizing need and to your location! Seeking the help of a Professional Organizer? Want to become a Professional Organizer? Planning to downsize for a move or to stay put? Need help packing or unpacking & settling in from a move? Drowning in paper? Help with computer files & email? Frustrated and confused with what to keep and what to toss? 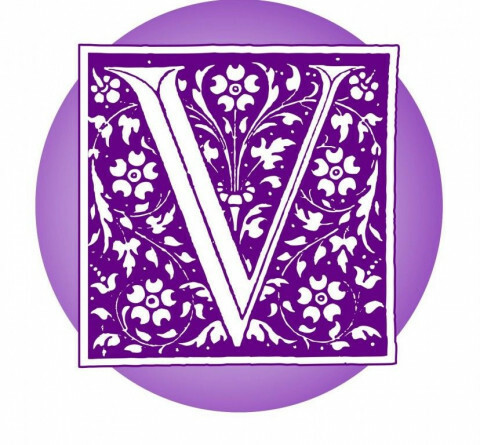 Struggling with managing your space, time, and life? Have A.D.D. or A.D.H.D. causing issues in your life and/or in your family? Feeling overwhelmed? We can help!!!! Since 1997 we've trained a network of organizers - over 450 organizers from 31 different states, Washington D.C., and New Zealand who network together to serve a variety of requests for organizing. Our network organizer skills range from helping you in your home, home office, place of business, during a move, hoarding issues, ADD coaching...wherever you need to gain order. We help bring peace at a time of transition. We have met the needs of thousands of happy clients with guaranteed confidentiality. We're waiting to help YOU with your organizing needs and concerns...don't delay - contact us TODAY! Workplace organizing can be a daunting task, but you don't have to do it alone! •	Does your company have a strategy and the tools for organizing paper and electronic files? •	Employees will learn proven techniques to better manage information and save an hour a day! •	What would 5 more hours per week do for your employees productivity? We have added a veteran organizer to our network whose focus is the business/corporate world! 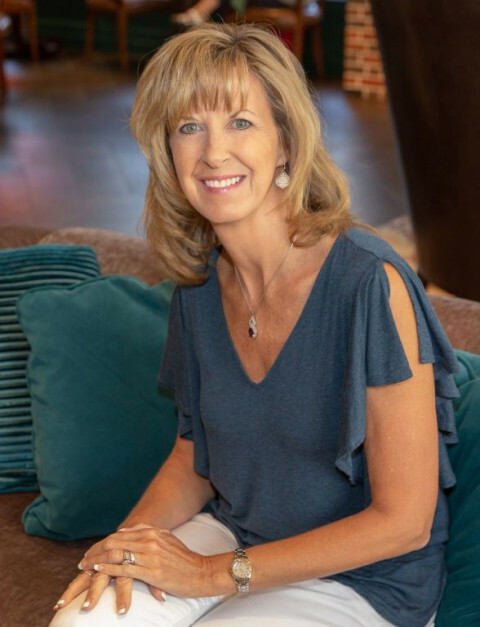 Since 1982, she has worked with Fortune 500 Companies, small to mid-sized businesses, associations and hospitals to improve productivity, regain valuable work space and save time through proven organizational solutions. 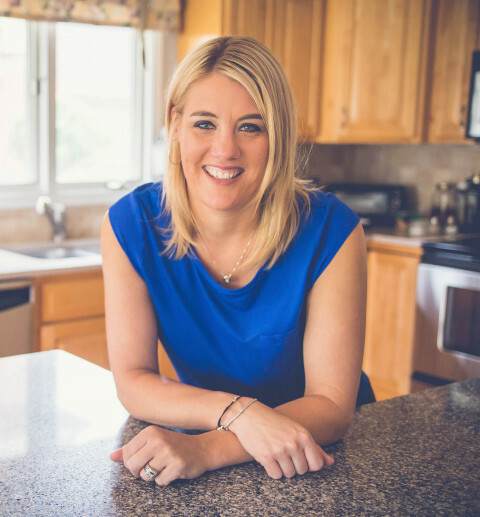 A national speaker and author, she has been featured in the Washington Post, Changing Times, and Focus on the Family magazines and many other publications. How does it work to have her come to your company? The day begins with a 2 hour seminar where attendees learn the how-to’s of workplace organization, then return to their offices to implement the changes. Following the seminar and throughout the day, she rotates between attendees, providing individual assistance and accountability to organize their work space. Specific concerns of each person will be address in their own office area. Through this solution, each participant will learn what to do with each new piece of information, understand how to improve work flow, achieve more productivity, and worry less. Contact us TODAY for how to bring this truly exceptional organizer to your company! We have many network organizers who would love to speak to your group! Please contact us to find out if we have one in your area or who is willing to travel to your area. We've authored, contributed to, been featured in: TV 8, TV 13, TV 17, TV 3, WOTV, WCSG/91.3FM (21 years - Judy's Take Time To Make Time two minute daily spot on organizing), WGNB/89.3FM, WOOD/1300AM, WGVU/88.5FM, Woman's Day Magazine, Business Traveler Asia-Pacific Magazine, Grand Rapids Magazine, West Michigan Woman, Women's Lifestyle Magazine, Grand Rapids Press, Advance Newspapers, AND MANY MORE! We don't always get all of your contact information: You can call or email from our Website: TheOrganizingSpecialists.com And, please feel free to ask us questions! Thank you! "The Organizing Specialists identified office inefficiencies and provided professional, user-friendly recommendations to create a smoother and more productive operation." 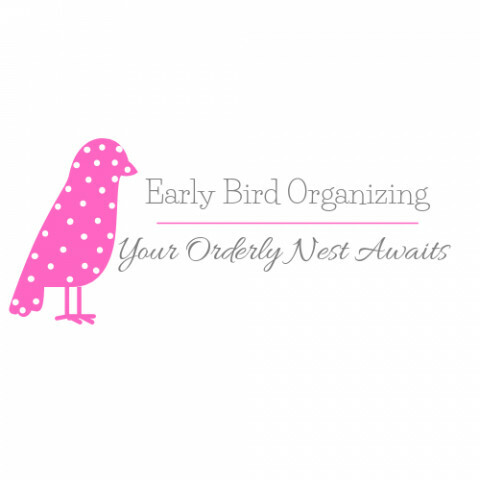 We assist the overwhelmed and those who lack time but have the desire to be organized. We make it our mission to help you succeed. Contact us today. I can come to your house and help you organize and clean up whatever area you need help in. From closets to bedrooms two kitchens to garages. If you are moving I can help you get ready, packed if your lost a loved one and have to pack up a house I can help you do that. Friendly, honest, hardworking, and will get you organized, and feeling better! Debbie Tebbe, Organized Happy Helper, LLC. FREE 1 HOUR ASSESSMENT! Specialize in residential and business's to declutter the space, bringing order and harmony into the environment. Can organize any room with some interior decorating flair. Organize sorting by keep, donate, purge, recycling and shred. We teach hands on training so you learn how to keep it up and stay organized with the tools implemented. Organize home offices with filing systems, sorting mail, action folders and make your office more efficient. Organizing business's will streamline your workload, time management, priorities and spend less time finding documents and more time doing what you want to do. Just received my Specialist Certificate from NAPO in: "Residential Organizing" and "Workplace Productivity". 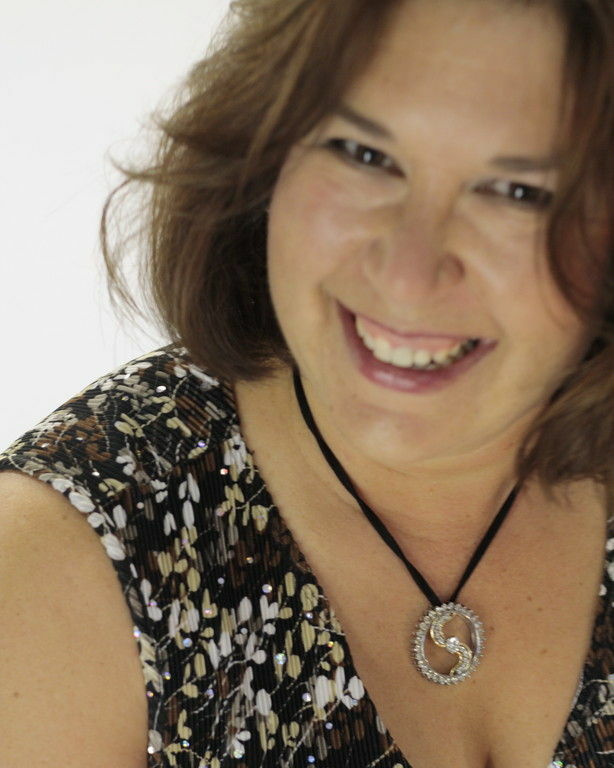 Member of NAPO, ICD-CD Specialist Level II, Angie's List, Houzz. 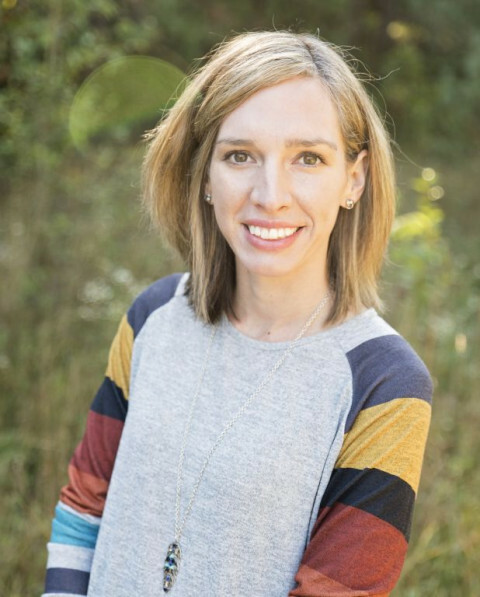 Jennifer E. Asselin, principal of Living Arrangements Professional Organizing, BFA, National Association of Professional Organizers, NAPO Michigan Chapter member, writer, educator, public speaker, serving Holland and the surrounding areas since 2009. Our full lives rarely leave much time or energy for learning how to simplify our homes and offices, or optimize our daily schedule, or even clear our minds of miscellaneous clutter. My goal is to help you regain mastery over your life, and for it to be the best, most rewarding life possible. Imagine having balance again. Find out how to reach your true potential personally and professionally by maximizing your time. Relish in the knowledge that your priorities are exactly where they need to be.